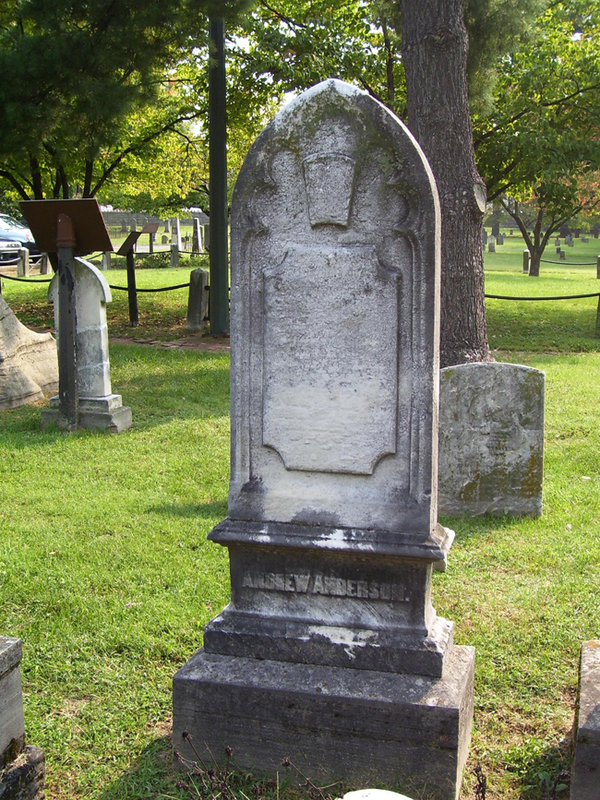 Andrew Anderson was born June 19, 1795 in New Jersey, the son of Andrew Anderson, Sr., and Ann Anderson. He married his first wife, Eliza Woodruff, sometime in the 1820s in Lexington, Kentucky. Andrew and Eliza had three children: Frances Eliza, Rachel A, and Andrew O. He married his second wife, Mary Ann Morgan Todd, in 1855 in Nashville. Andrew, Mary, and their blended family (his children — Frances Eliza, Rachel A., Andrew O., and her son — John N. Todd) resided at 43 Cherry Street, which is currently Fourth Avenue. 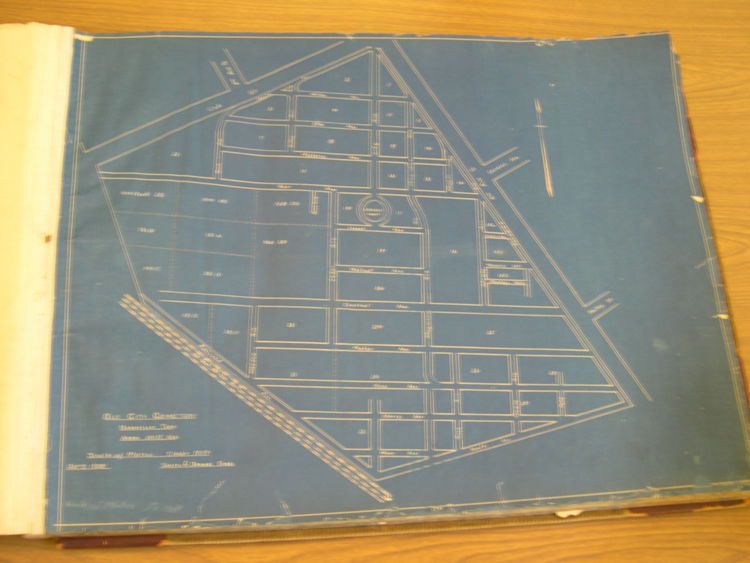 Anderson was the owner of a foundry and hardware store located at 53 Broad Street where his son Andrew and stepson John Todd worked as bookkeepers. 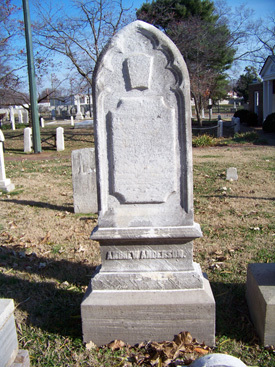 Involved in Nashville politics for more than 20 years, Anderson was a member of the Nashville Board of Alderman from 1837-41, 1846-52, 1854-55, and 1862-64. Mayor Anderson died from heart disease on April 19, 1867. Elder Philip Slater Fall, a minister of the Christian Church, conducted the funeral services, and Anderson is buried at the historic Nashville City Cemetery. Research completed by Carolyn Bridges Gregory, a Public Service Management graduate student at Cumberland University.